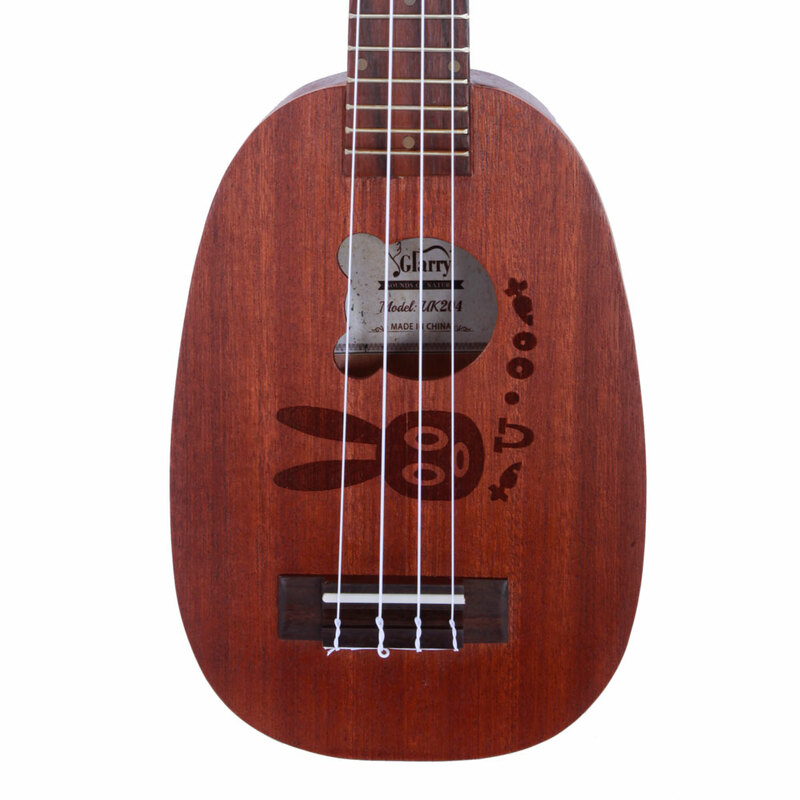 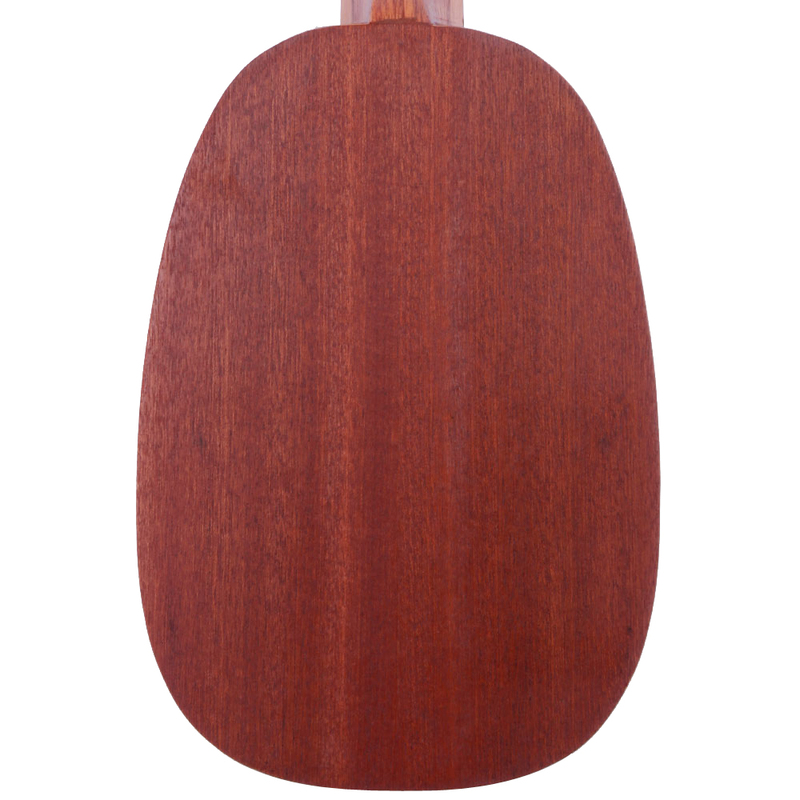 This Glarry UK204 21inch Soprano Matte Sapele Rabbit Pattern Ukulele has a higher, brighter sound, the loveliest timbre in three sizes and the smallest form factor, as well as the advantages of portability. 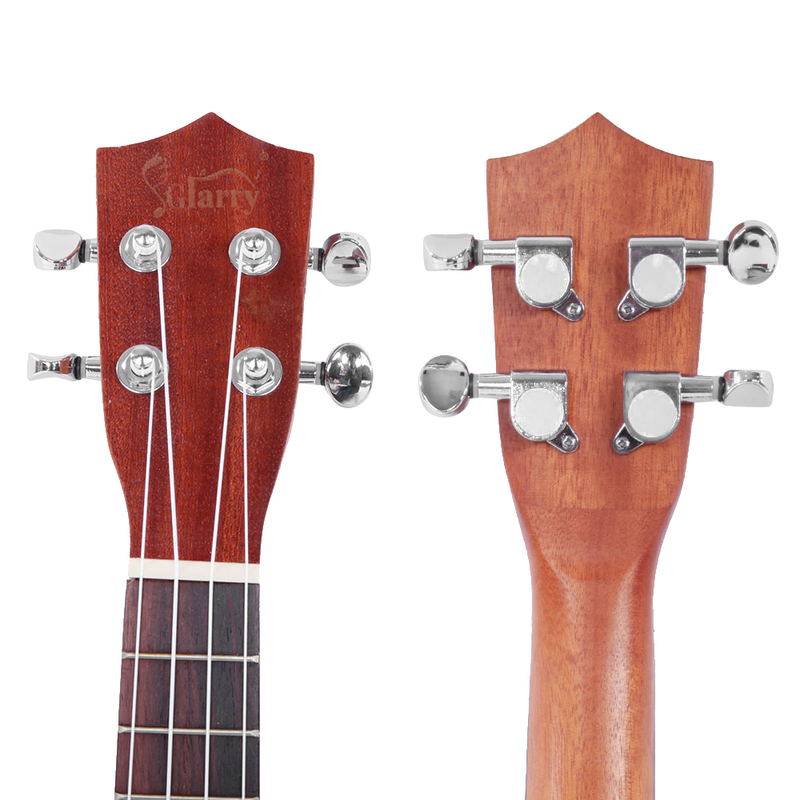 Best suited to play cheerful songs, but also to meet the needs of general singing and playing. 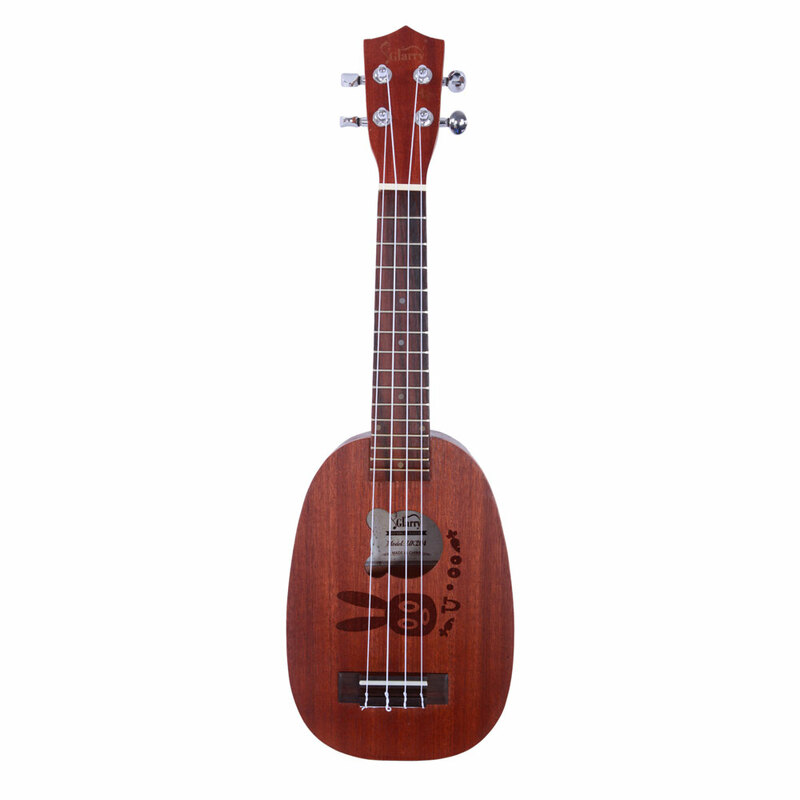 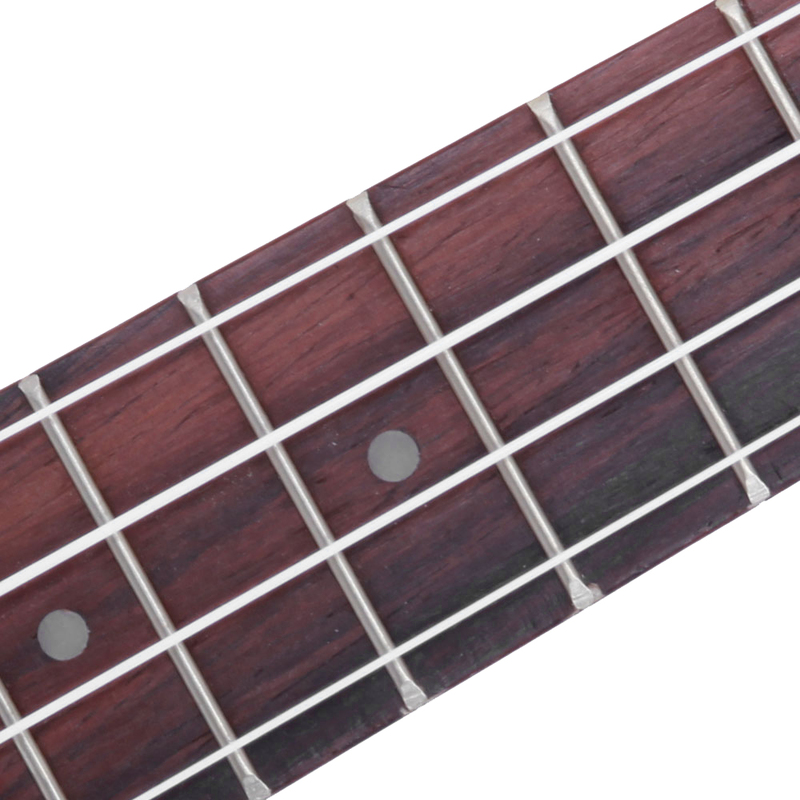 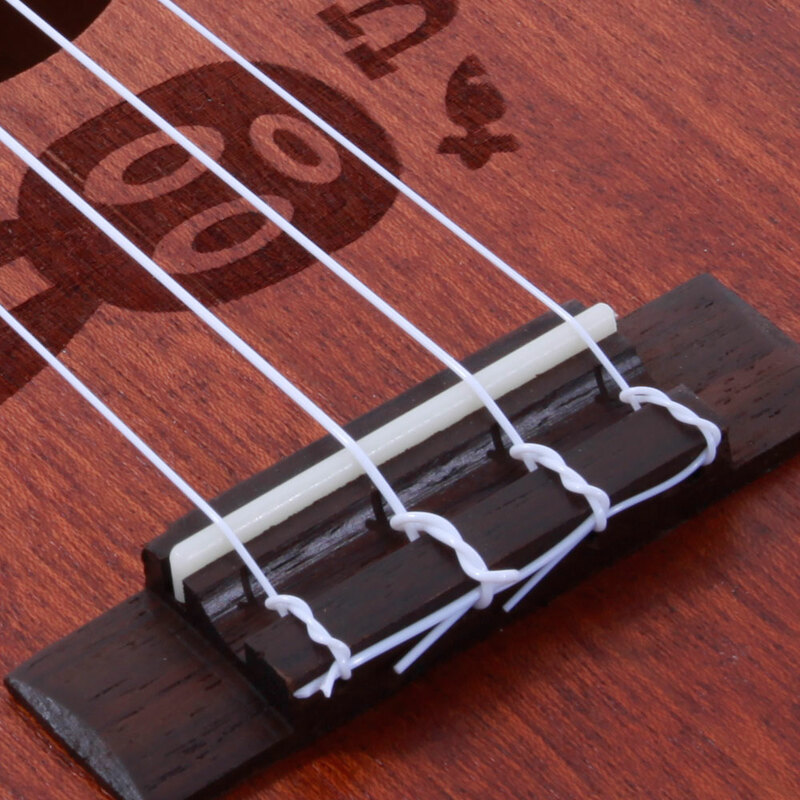 This ukulele features good texture and fluent lines that it is rather delicate and elegant, it's an instrument that inspires your rhythmic potential, and adults and children need to have it.It uses high quality zebra wood, smooth tone, if you want to play a relaxed, pleasant, lazy little song to relax, this ukulele will make you feel amazing.